Police Procedure – this is a minefield! Chances are police procedure can be challenged in your case even if it seems as though everything was conducted professionally. 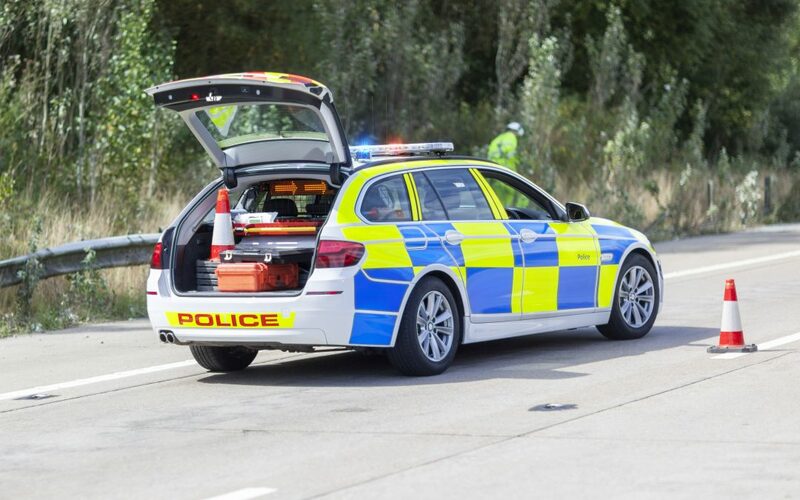 We know what issues are likely to arise to invalidate the procedure and therefore the case against you and so we strongly urge you to contact us to discuss this in more detail if you are keen on exploring the possibility of defending your drink driving charge. CPS Procedure – the Crown Prosecution Service are obliged to comply with a number of duties of disclosure throughout the case. If there is a breach of procedure on the part of the CPS, we frequently use this to our client’s advantage as one of our many defence strategies. The only way of knowing if you have a valid and meritorious defence to the drink driving charge you face is by enlisting us, the experts to scrutinise the evidence in your own case. We can usually pick out some basic defence details from the initial enquiry and that may be all you need to make a decision on the way forwards. However, for a full opinion on the chances of securing your acquittal to the charge, we have a number of options available which we would love to discuss with you in more detail.